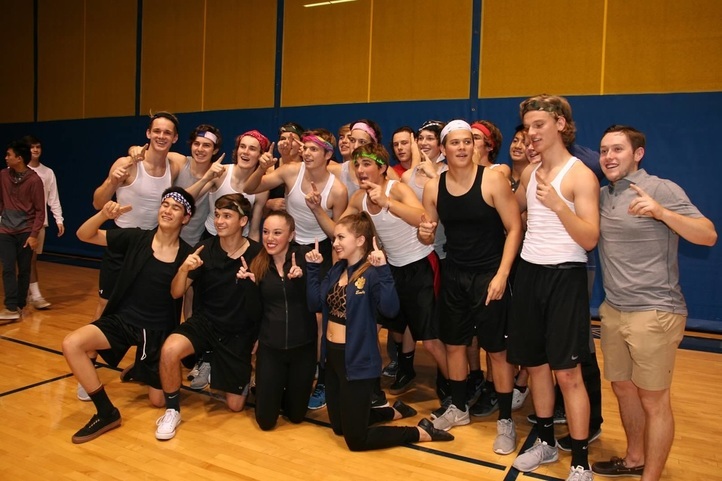 Join us for this year's NEUQUA KNOWS IT CAN DANCE competition, sponsored by the Orchesis Dance Company, on Monday, September 24th at 7pm in the main campus gym. Tickets are $5 at the door. The fun, friendly dance competition is open to all Neuqua Valley staff and students. Solos, duets, trios, small groups, large groups, and staff are welcome to compete for the title of "Neuqua's Favorite Dancers." The winner will perform at one of our Orchesis Dance Showcase performances, on January 31st, February 1st and 2nd, 2019. Registration is $15 per person and includes a t-shirt. Registration forms are now being accepted through September 17th, 2018. Please place the forms in the Orchesis mailbox at the Main campus. 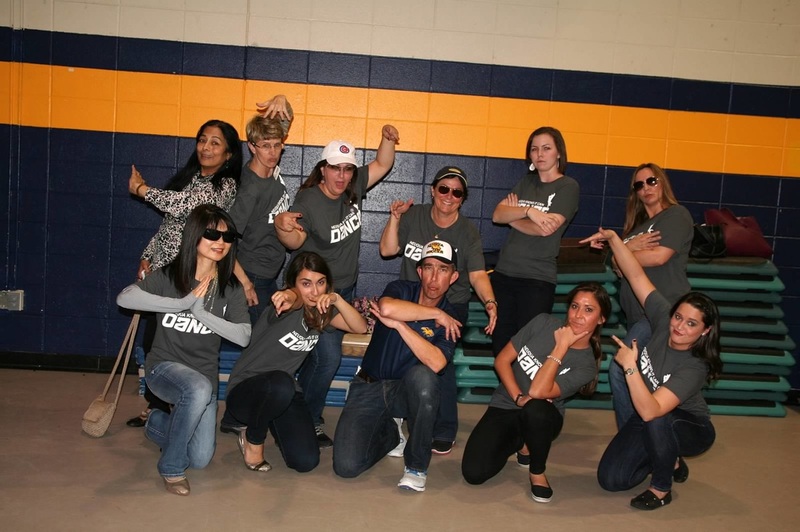 Our 2015 Special Guests, the Neuqua Valley Faculty!